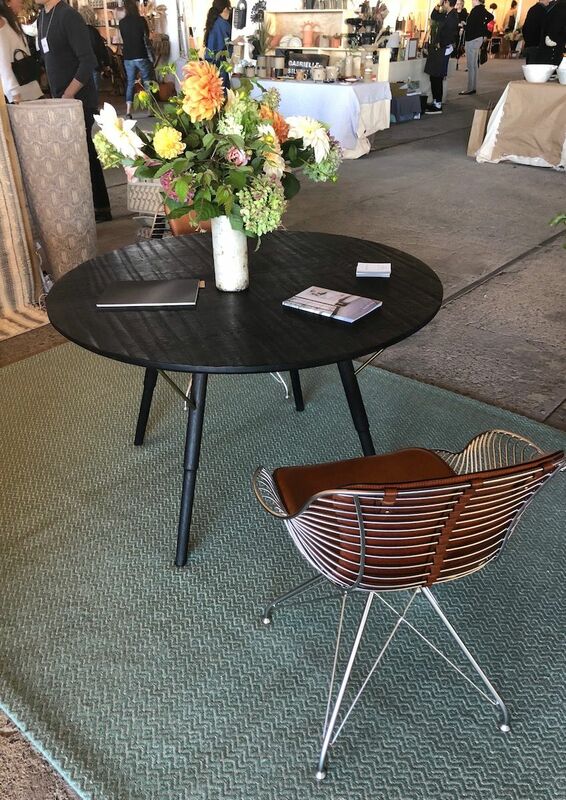 Set alongside a gorgeous old brickyard structure in Kingston, NY, a little village of white tents and booths housed the fifth annual Field + Supply modern maker’s craft fair. Calling it a craft fair, however, may give you the wrong impression, however. 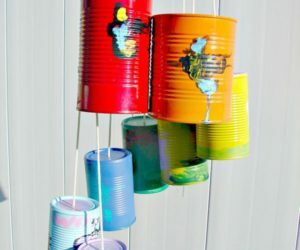 No cheesy knick-knacks or crocheted beer can hats at this event. 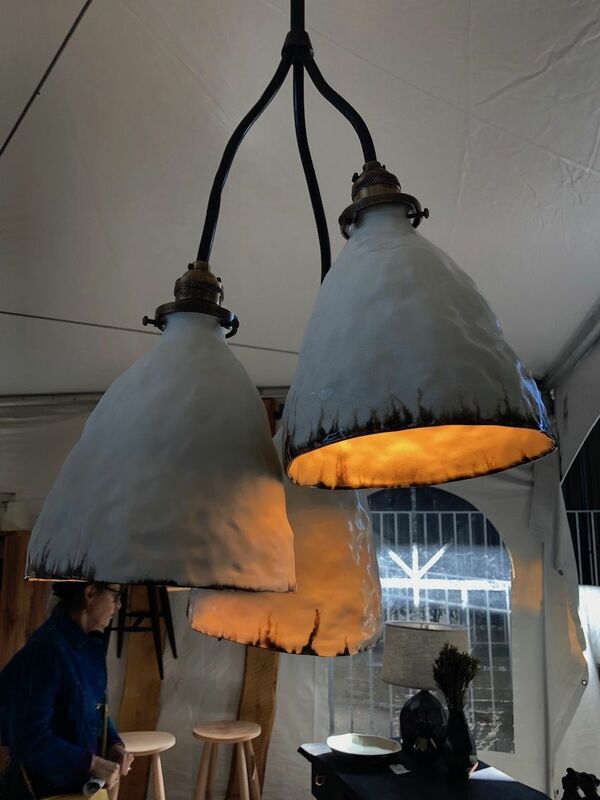 Instead, high-end, hand-crafted furniture, art, accessories and food fill the tents, highlighting the best artisan-made products in the Hudson Valley and beyond. 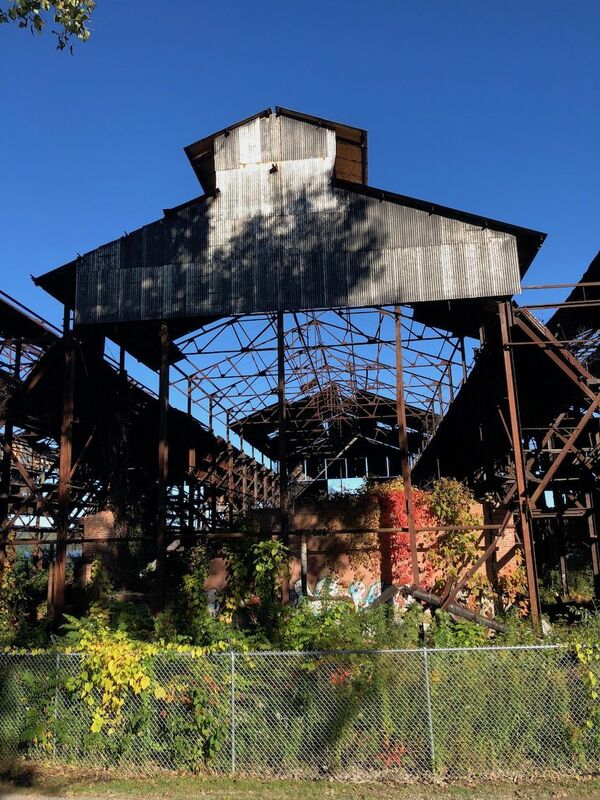 Next to the fairground is the old brickyard structure from the area’s production heyday. 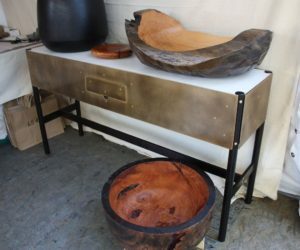 Organizers call this a “modern interpretation of a traditional arts and crafts fair” and indeed it has a very carefully edited range of makers. 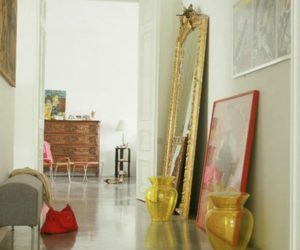 The items presented are both new creations as well as vintage finds with historic and covetable design appeal. 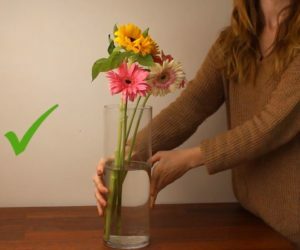 Homedit took advantage of a beautiful autumn day to check out the offerings and bring you our favorite picks as well as give you a glimpse of the amazing hand-made items on display. 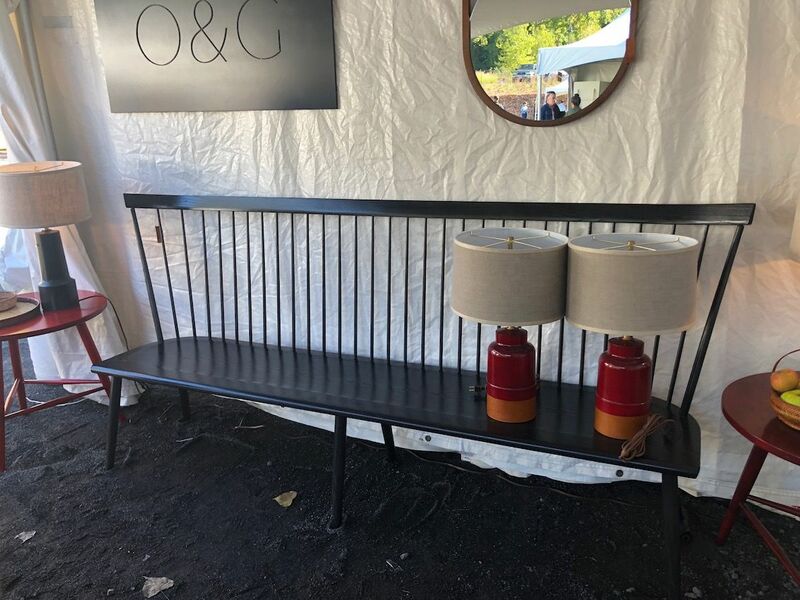 A beautiful vintage piece like this is great for any space. Well-worn vintage wood has a warmth all its own. 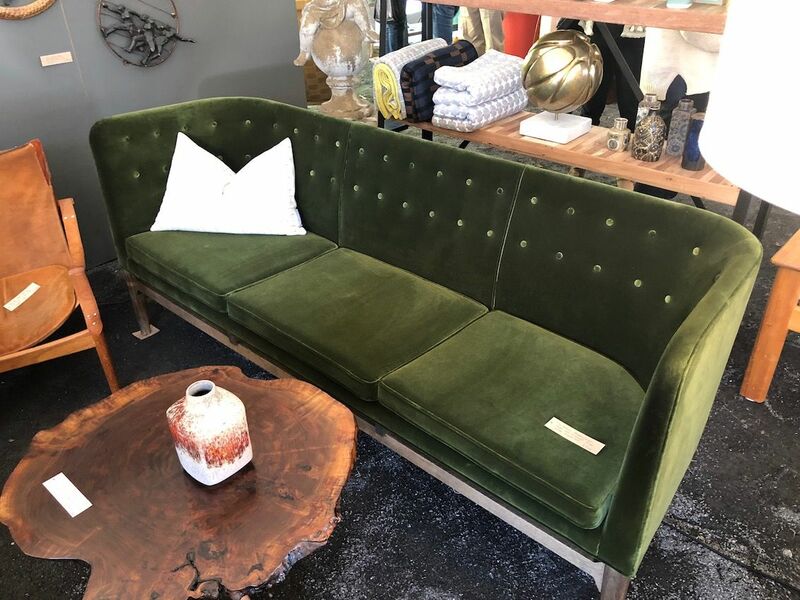 This handsome sofa from Finch in Hudson, NY is a classic vintage piece that would immediately elevate any living room or study. It’s got everything: Chic styling, plush velvet accented with tufting, and a rich green hue. Actually, it’s probably the same color your friends’ faces will be — green with envy if you have this fantastic sofa. 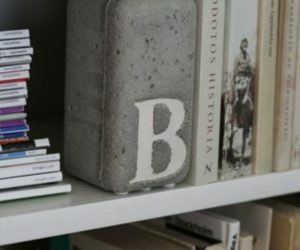 Finch is a shop with a wide range of curated vintage and modern goods, all of which reflect the region’s long history and reputation for fine, hand-made things. 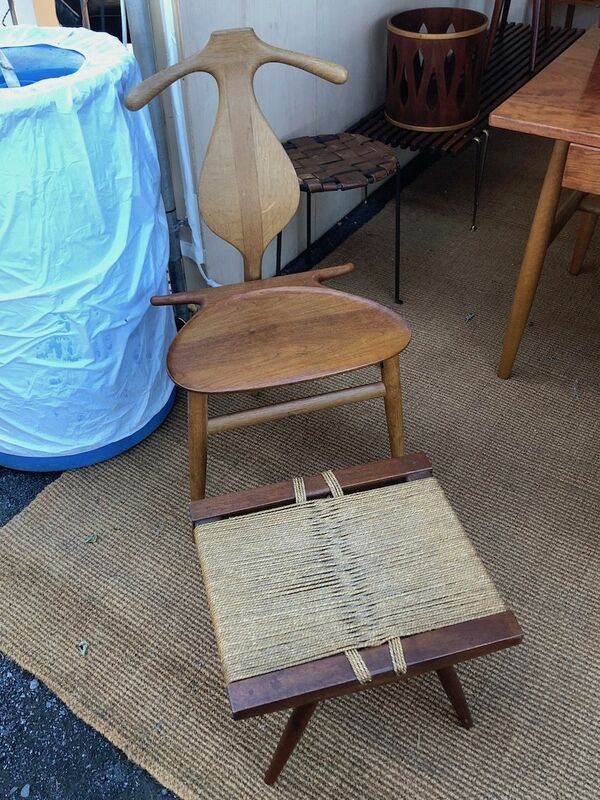 Another great vintage find is this chair from Dual Modern. 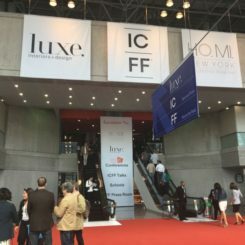 The New York City gallery has 20th Century furniture, lighting and decorative arts. 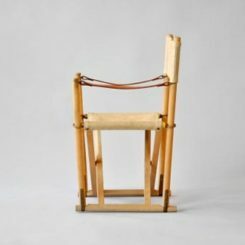 We love the well-worn wood and unique styling of the dining chair, along with the lines of the simple but expertly woven footstool. Both pieces are excellent for working into the space you have and highlighting the beauty of great design. Every home needs a bit of whimsy and these stools fit the bill. Another of Dual Modern’s pieces has a big dose of whimsy. 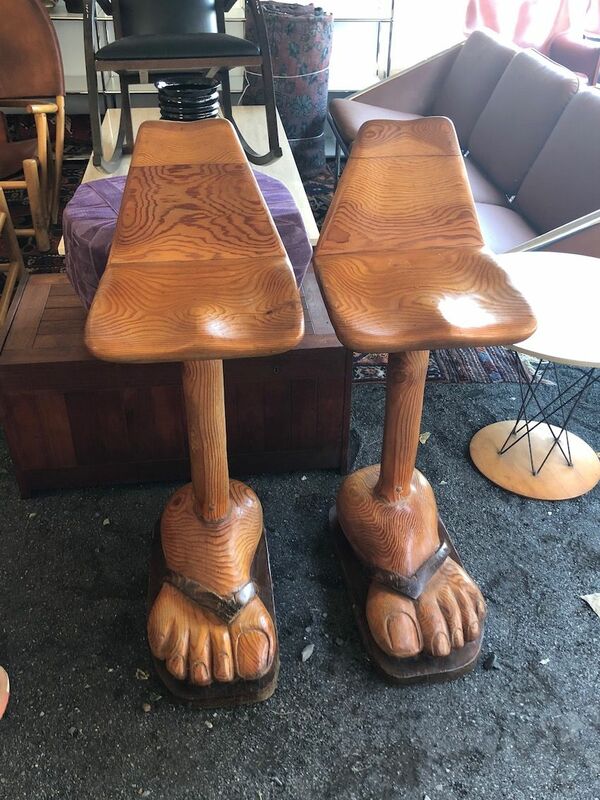 These bar stools quite literally have feet. Each one has a funky, flip-flopped foot as its base. 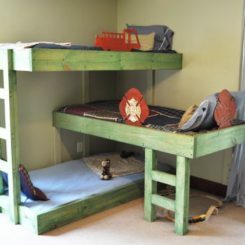 The smooth wooden pieces have shaped seats that make them more comfortable. The seat backs add support and balance the visual heft of the large foot at the base. Ceramic is equally at home in furniture as in accessories. 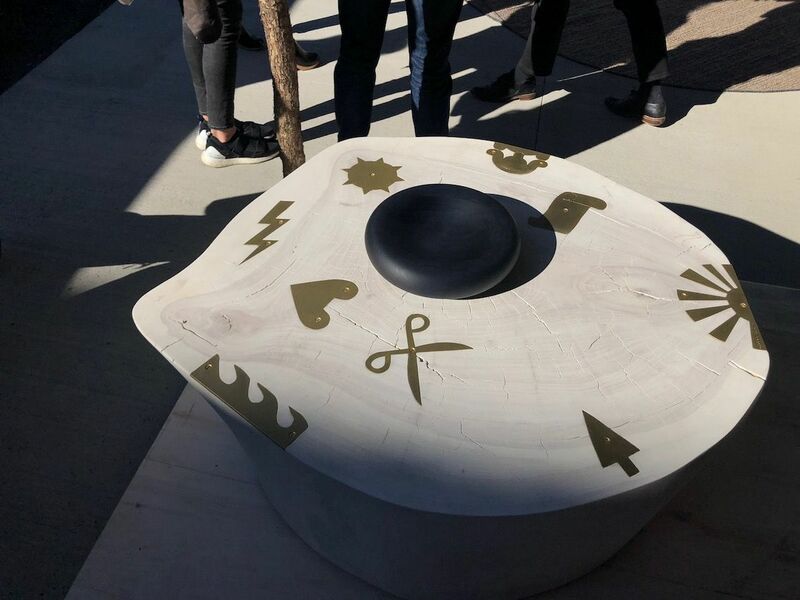 Turning to newly made works with great design, this is a seat — or a footstool — by Kingston-based ceramicist Andrew Molleur. from his studio on the edge of Kingston’s midtown arts district, Molleur creates a variety of ceramic pieces for the home and has now added larger works, like a light and sturdy stool. 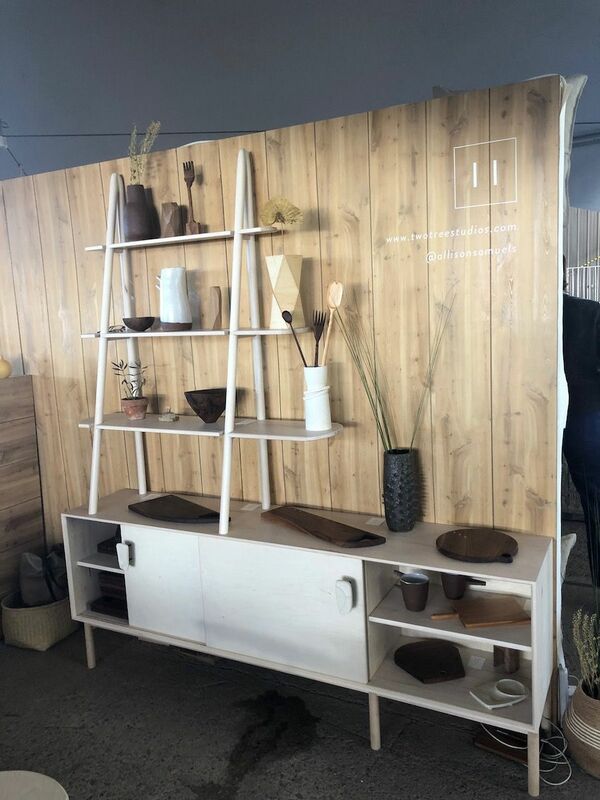 Great for the house or the patio, the slotted plywood base adds a rougher-hewn vibe to the minimalist form. A solid wood table is a marvelous investment because it will become an heirloom. 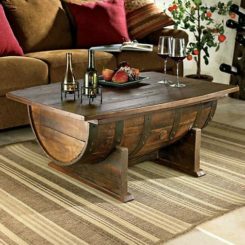 Nothing compares to a sturdy, beautifully crafted wood table to be a stunning centerpiece for your dining space. 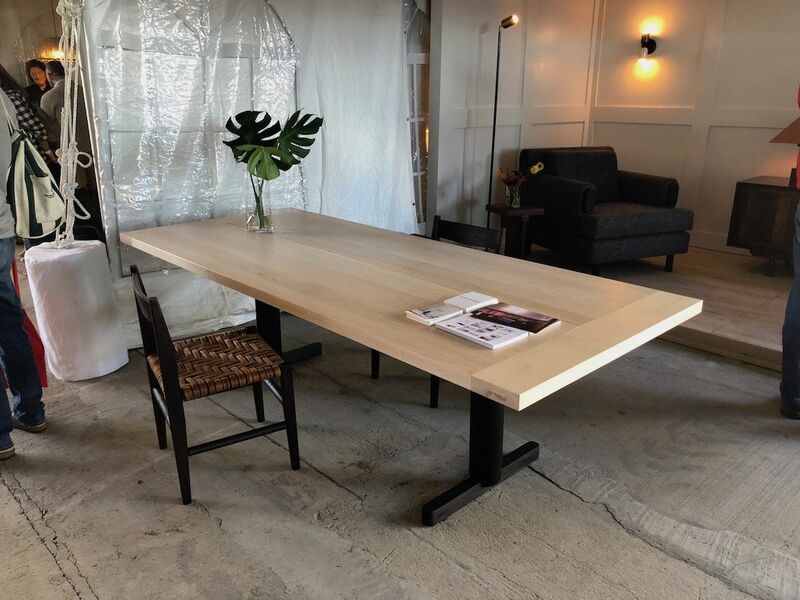 This solid wood piece is the Olmsted Dining Table by Fern, the company founded in Brooklyn by duo Jason Roskey and Maggie Goudsmit. 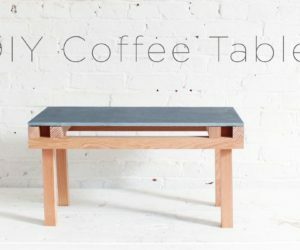 Now based in the Hudson River Valley, they focus on bench-crafted studio furniture. This particular table is available in Claro Walnut, Black Walnut, Maple, and White Oak. The woodwork is pure art, yielding this table that will be a family heirloom for generations. Useful stools with an edgy look are good additions for a modern space. 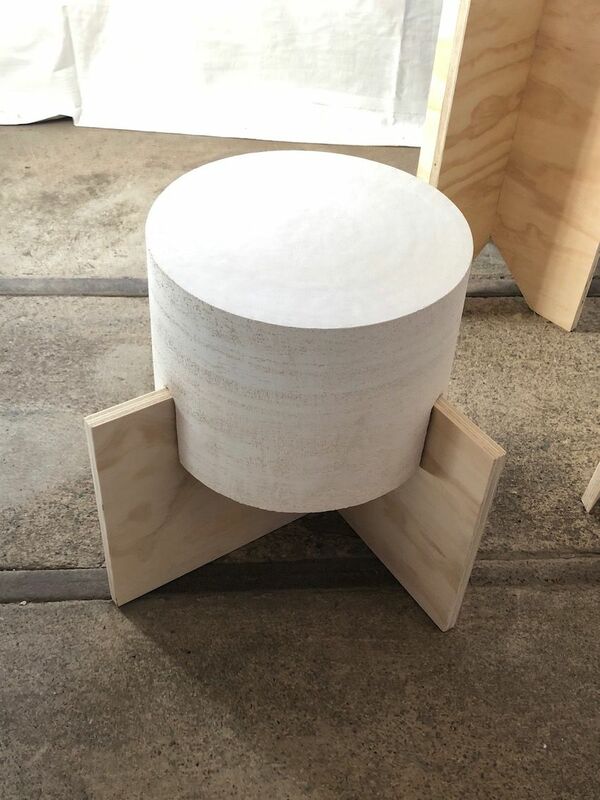 Long fans of JM Szymanski, we were happy to see him at Field + Supply again with not only new pieces — like these stools — but also a variety of design collaborations. 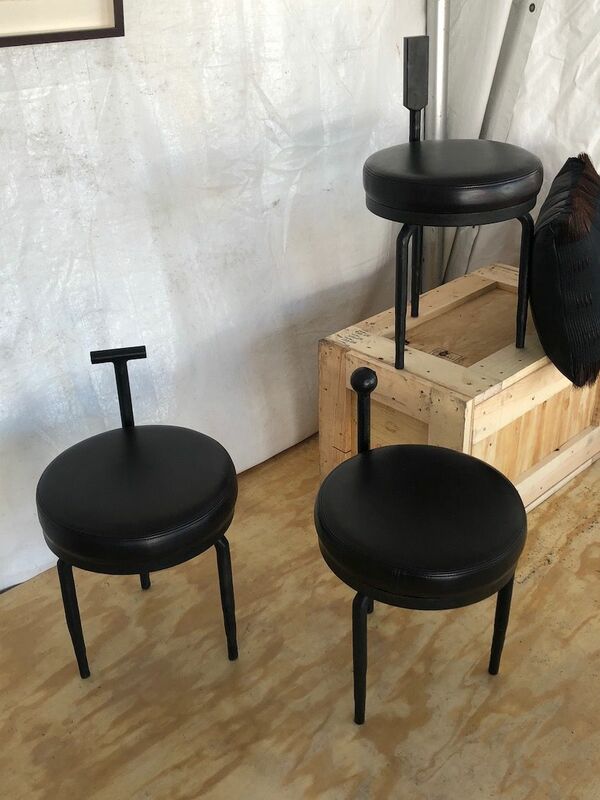 The stools have a little bit of an anthropomorphic vibe and are reminiscent of his side table designs. Varying backrest styles add personality to the collection and their low profile makes them very useful in just about any room. Dark and a little edgy, the chairs are a good representation of Szymanski’s style. 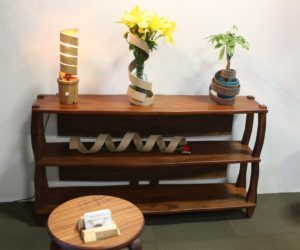 Hand-crafted wood pieces like this media center never go out of style. Metal and leather are an ideal combination for a chic chair. Lawson Fenning’s Inverness Media Cabinet is from the LF Collection, which is designed and handmade in Los Angeles. 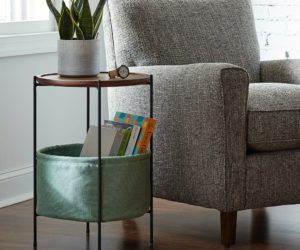 The good-looking piece is as practical as it is attractive, with both closed and open storage space, including two drawers, adjustable shelves and a sliding leather door. The cabinet can be made from American walnut or white oak, and it even comes in a wall-mounted option. 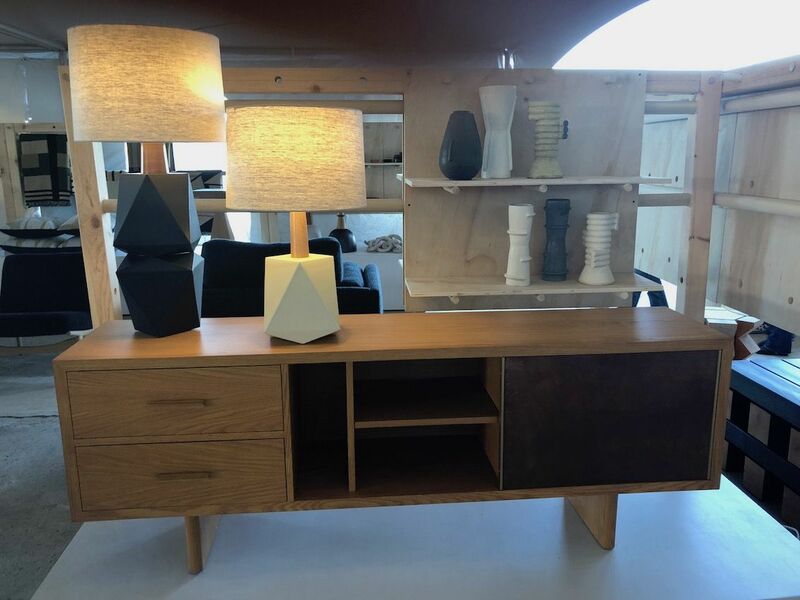 Whether you choose to use this great piece as an actual media cabinet or a credenza is up to you — we’d take it any way we could get it! 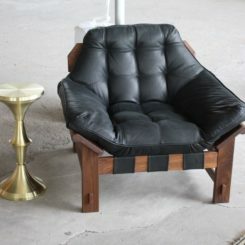 Atop a beautiful rug by Merida, we found this awesome chair, with its modern metal lines and luxe, hefty leather seat. Even with so much metal, the chair blends very well with wooden pieces and the natural floor covering, thanks to the addition of the leather. We think we’ve found our next chair for the office. Wood and leather are a combo that will stand the test of time. 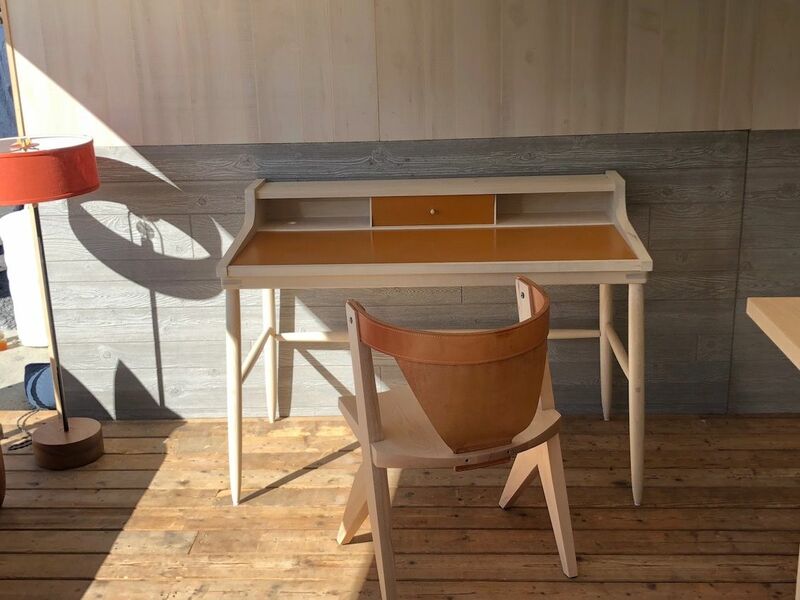 Speaking of leather, the material was an integral part of many designs we saw, like the Hugo desk by Michael Robbins. Crafted from solid wood, the desk features a leather top and drawer. In addition, the accompanying chair has a comfortable seatback made from leather as well. 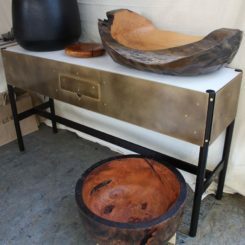 Much like the wood it is paired with, the leather will develop a natural patina with use, and will increase in comfort. 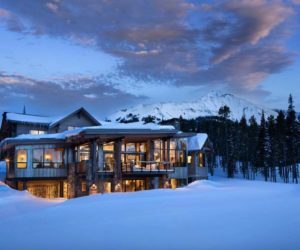 Robbins designs and makes a growing collection of solid wood furniture styles out of his Philmont, New York facility. Shelving that’s a little bit different changes the nature of the whole piece. 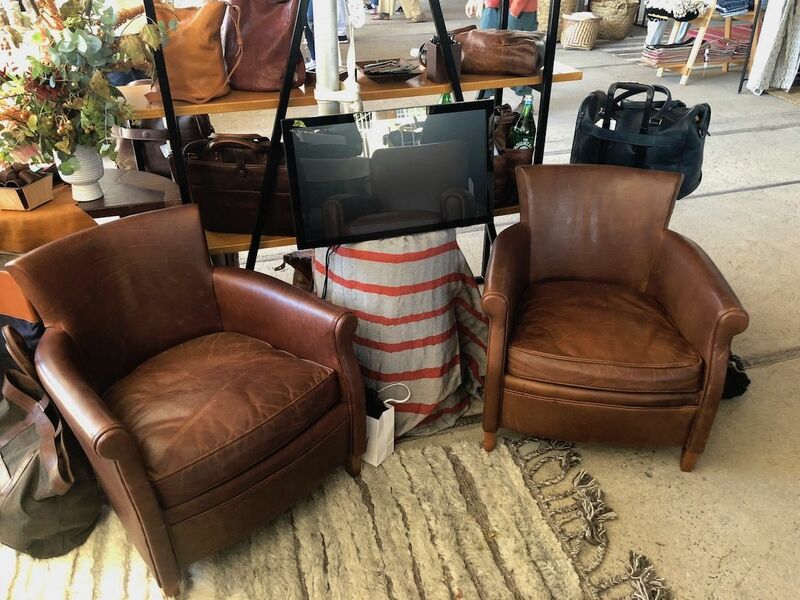 Classic leather furniture is durable and always in style. 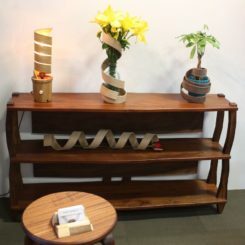 All blonde wood and simply gorgeous, Two Tree Studios’ cabinet and shelf has a bit of a twist in the shape of its shelving. The current trend for a ladder-style shelf is combined with the classic credenza to create a piece that is fresh as well as super functional. Founder Allison Samuels works from a studio in East Williamsburg, NY, creating her sustainable pieces that will likely become family heirlooms. We’re also excited to see yet another female woodworker on the show scene, bringing a fresh design perspective and changing the face of what has traditionally been a male-dominated field. 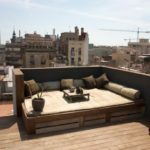 Historically more well known as a supplier of leather, rather than a furniture maker, Moore and Giles has increasingly entered the retail end of leather, making a wide range of home goods from its material wares. These are the 33 Chair, “Inspired in Paris, tanned in Tuscany and Made in America. Created from vegetable tanned leather in the company’s signature “modern saddle” color, the finish will darken to a rich caramel as it ages. Comfort is part and parcel with these chairs, which would be a timeless addition to any room. Stone and steel make a hefty table that will be the focal point of a space. With a heft unmatched by most tables, this work of forged steel and carved stone was created by American modernist metal sculptor Albert Paley in 1982. Combining unlikely curves with the inlaid section across the middle of the table, the piece is about as dramatic as it gets. 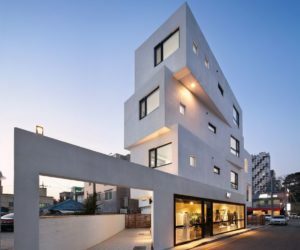 The fluid base is at odds with the rigidity of the materials used which presents an intriguing paradox. 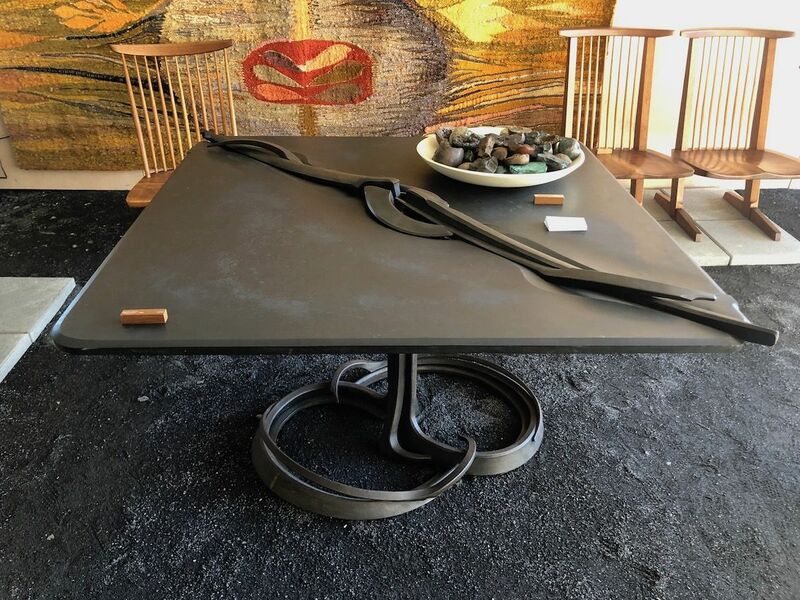 Presented by Sputnik Modern 20th Century Art and Design, the table was one of our favorite pieces. 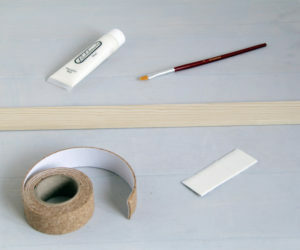 Metal inlays in wood can be decorative as well as functional. At the other end of the spectrum is this wooden table with metal inlaid designs from Sawkille. This take on their stump table skips the legs and instead adds a range of inlaid figures. The overall shape embraces the natural shape of the tree from which the wood came. Also based in Kingston, Sawkille Co. handcrafts its pieces using sustainably forested wood. 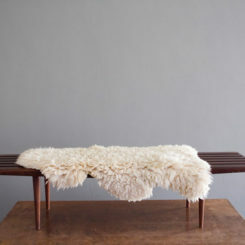 The bench is a little old-fashioned but still fitting for a contemporary space. If you have a long space, O&G Studio has the perfect bench. The Colt High-Back Settee might look 100% traditional at first, but the elegant silhouette which plays between Scandinavian and Shaker design styles is far more versatile. 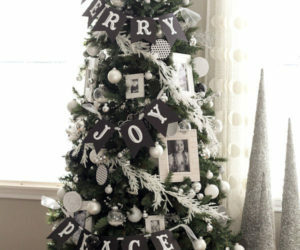 It could meld with many contemporary styles and is ideal for a long dining table or a generous entryway. In any case, a bench like this is super functional for a family of any size. The lamps are handcrafted by O&G as well. Multiple textures make all the difference in a room. 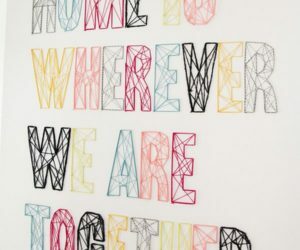 Textural rugs and geometric wall coverings are only some of the things that Zak+Fox creates. 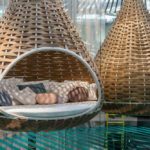 The company produces everything from large-scale projects to individually handwoven items for private residential customers. The different textures coming from all the elements in this arrangement demonstrate how important it is to include varying materials in a space. 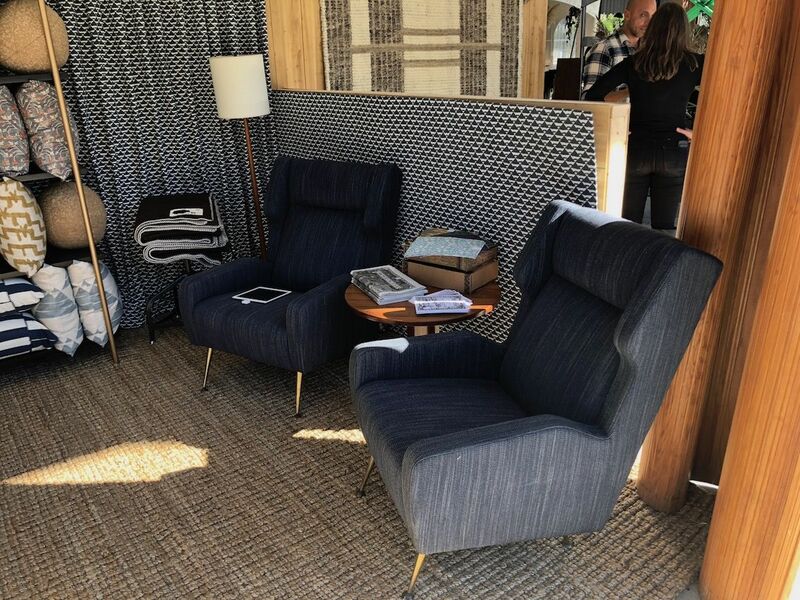 We also love how the wing chairs with an updated silhouette pair with all the textiles. 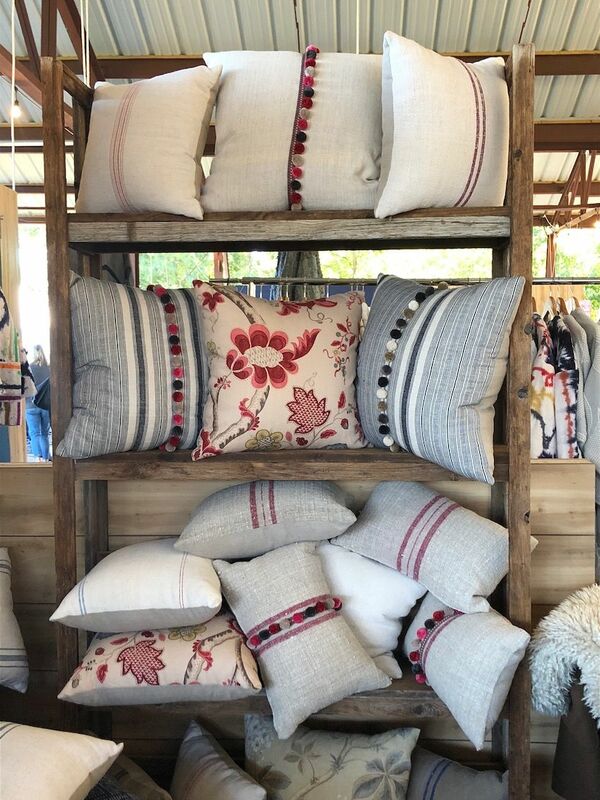 Even if new a carpet isn’t in the cards, a few cushions from this brand will be a big refresh of a living space. Dog owners can have modern designs for their pets as well. You can’t forget about man’s best friend, so the team at Velvet Hippo created these dog beds in collaboration with Uhuru of Brooklyn. Founders Jason & Shalina aimed to create dog furniture that was functional but very design forward and attractive for today’s homes and lifestyles. Available in several sizes, the hexagonal bed is supportive and creates the perfect little nest. Covered in a removeable and washable upholstery blend, the stuffing is a hypoallergenic recycled polyester filling. 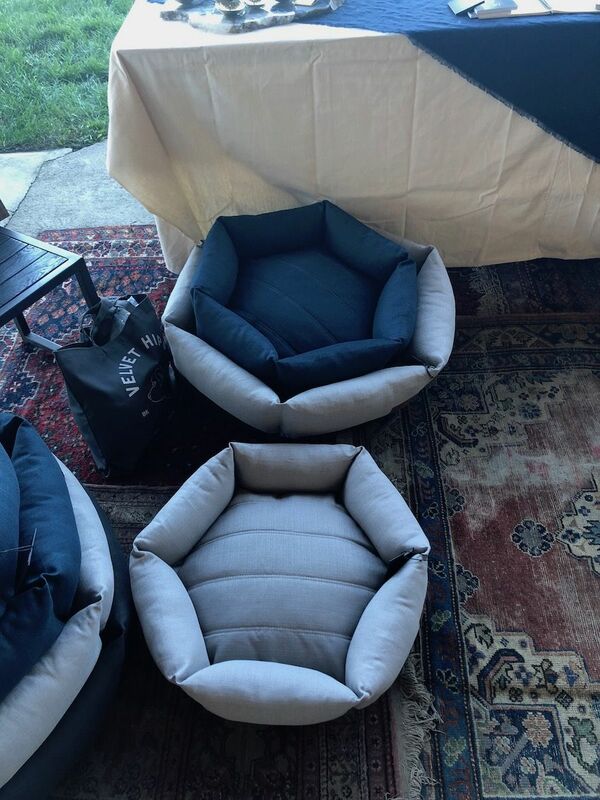 Your pooch many only appreciate the comfort, but you can enjoy the design aesthetic! These understated textiles are lovely and versatile. London-based company Another Country showed simple but sustainable and attractive cushions that will add comfort and style to any chair. The natural-looking fabrics are embellished with simple stripes, embroidery or pom-poms. The neutral background of each cushion allows the embellishment to take center stage. The company says that its designs are “inspired by archetype, calling on the familiar and unpretentious forms of British Country kitchen style, Shaker, traditional Scandinavian and Japanese woodwork.” the result is elegantly versatile without being pretentious. Hand forged pans are beautiful as works of art as well. 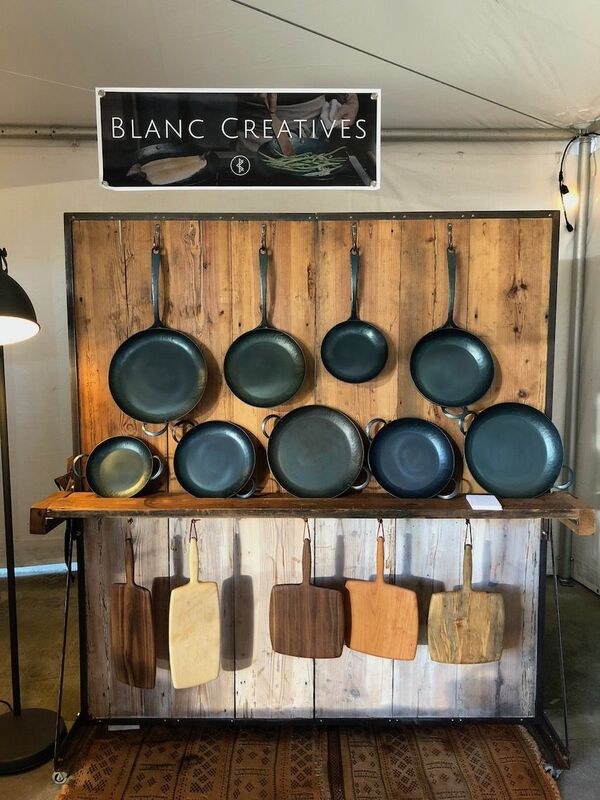 Definitely functional cookware, but these pans from Blanc Creative are plenty artful too. The Charlottesville, Virginia company’s pieces are forged in-house, entirely by hand. 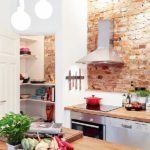 The makers aim to bring old-fashioned workmanship into today’s modern homes — and we say the kitchen is a great place to do this. Amazingly, each pan starts as a flat, round steel disc, that is pressed into a general pan shape and then hand-forged, shaped and polished. Ceramic pendants like these are perfectly imperfect and highly alluring. 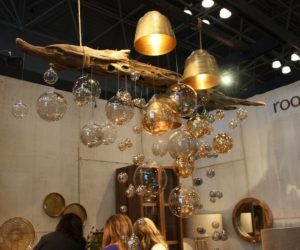 Among the few makers showing lighting, DBO Home showed their Pinch Trident Pendant light, which puts out light that is so homey it immediately relaxes those in the vicinity. Rustic ceramic shades are paired with industrial style bases in a fixture that highlights the variations and imperfect beauty of the ceramics. 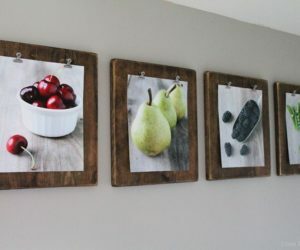 These are absolutely perfect for a welcoming kitchen, whether it is industrial, contemporary or country style. 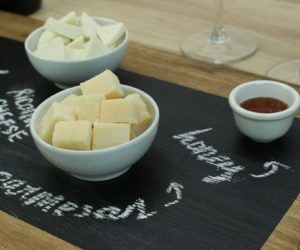 Hand-crafted tableware creates a very welcoming feeling. 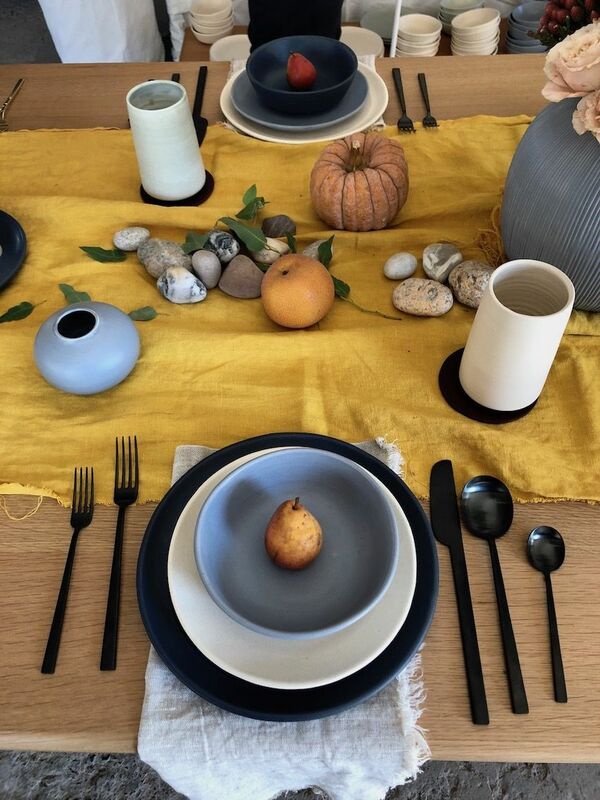 Boston-based Myrth Ceramics set a gorgeous fall table with their simple and elegant wares. The rich muted shades of the hand-formed pieces create friendly and functional place settings. Myrth’s line includes tableware along with all kinds of decorative vessels. The studio also has a line of woodfire ceramics, which are a soft and gentle line of raku pieces. Although they look like they were made for a fall table tablescape, the lines and colors are perfect for any season. 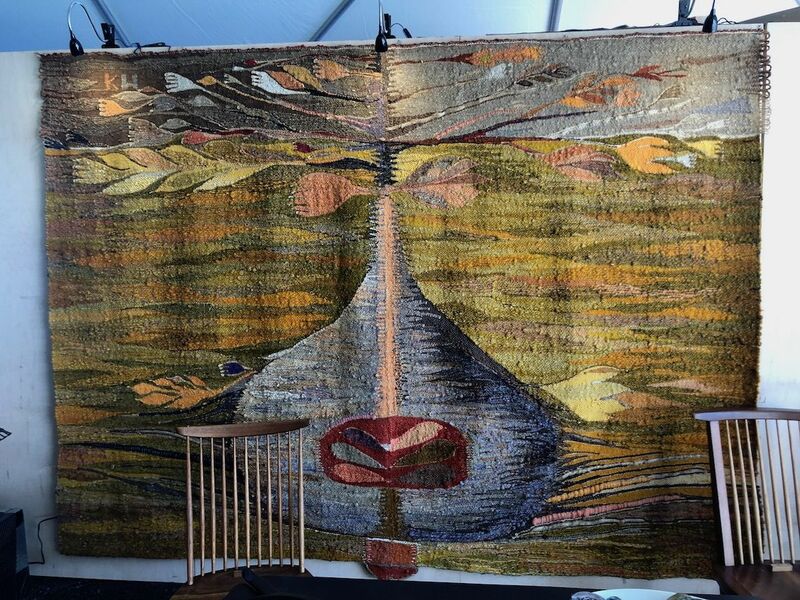 A striking wall hanging will transform your space. 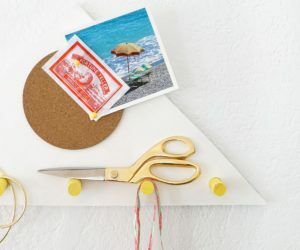 Last but not least is this stunning wall hanging from Sputnik Modern. One can’t help but be drawn to it with its unique design and combination of earthy hues. With a bit of a Southwestern vibe, it is a great dose of texture and color for any space, with its slubby surface and hand-loomed look.